Want to buy the view? Look no more. 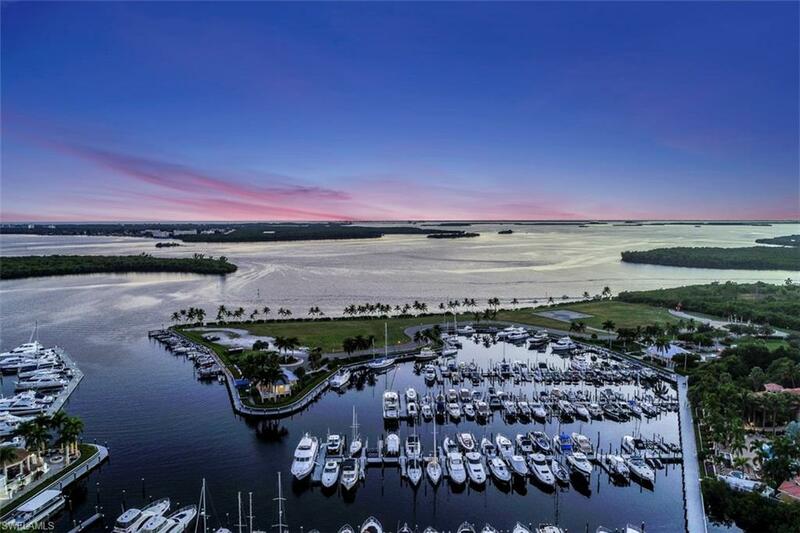 Unparalleled views starting with the Gulf, the Caloosahatchee River, Tarpon Point Marina, lakes, canals, islands, basin, preserves and more! This eleventh floor end suite has 42 window, 11 ft ceilings and offers you total privacy yet gives you those panoramic views and the ultimate in luxury resort living! This suite comes with a 2 car garage and a private elevator that opens right up in to your suite. Please make sure to take the Virtual Tour as it gives you drone footage of the overall community. You and your guests will be quite comfortable in this suite with over 3, 000 sq ft which includes three enâ suite bedrooms plus an additional office / den located adjacent to the powder room so it can be easily used as the fourth bedroom. This is the crown jewel of all of SWFL! Here you can enjoy the Salt Life, kayaking, boating, or visiting beaches and some of the nationâs top state parks. Tarpon Landings is located about 7 minutes from Cape Coralâs Entertainment District. So whether you are looking for an investment property a primary residence, retirement or vacation home, you have found your special home and it is in Paradise. Call today!